Interestingly, maximum gains were witnessed on October 28, 2008, where the index gained a whopping 6 percent in a single session. 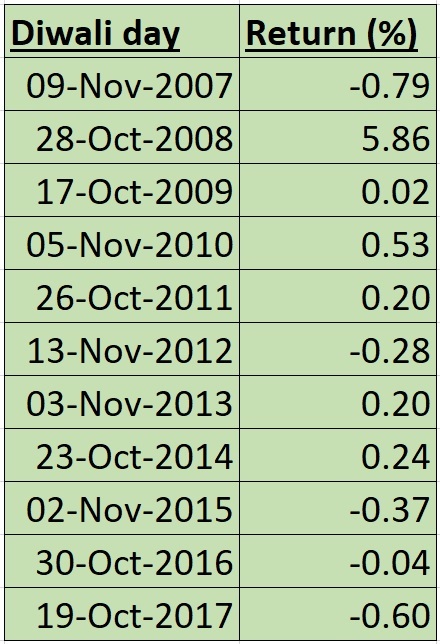 The auspicious period of trade on Diwali, Muhurat Trading, has seen more gains by Sensex in the past 10 years as compared to losses, according to data from Ace Equity. Interestingly, the maximum gains were witnessed on October 28, 2008, where the index gained a whopping 6 percent in a single session. This was in the backdrop of the recession that had gripped Indian and global markets following the collapse of Lehman Brothers. This was followed by November 2010, where the index had a subdued gain of around half a percent as compared to the highest figure. The least gain/flat trade was seen in October 2009 where the index closed flat. Although investors would like to sentimentally bet positive on the market during Muhurat Trading, on four occasions traders witnessed losses. A maximum cut of over half a percent was seen in October 2017, and prior to that November 2015 and November 2012 saw negative return of 0.37 and 0.28 percent, respectively. Muhurat trading usually happens for an hour on Diwali day. The session is held in the evening and is conducted as a symbol of prosperous times ahead and traders usually look to buy "wealth-creating" names. The market in 2018 has had a tough year. 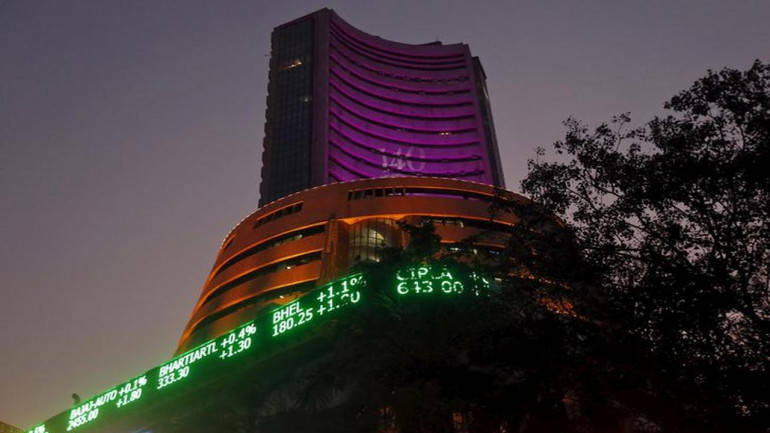 Factors such as the Punjab National Bank (PNB) scam, decline in mid- and small-caps, introduction of additional surveillance measures on select stocks, trade war tensions, crude surge and rupee depreciation have weighed on indices. On a year-to-date basis, the market has declined over 2 percent and wiped all of its gains from the last year in the past two months.